Nowadays, printing companies have initiated understanding the fact about users that they attract more towards customized products. 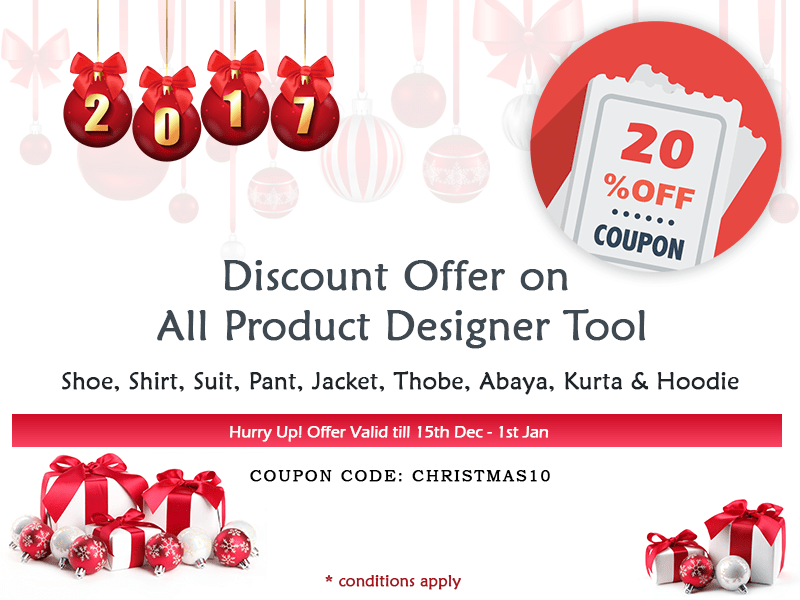 This hoodie design software helps in designing and customizing the hoodie as per the likings and creativity of end user. So that, they can create their style statement by developing the hoodie. Utilize the features by adding designs and texts in the hoodie and customize them through software. In the world full of fashion, hoodies have now been the essential product that found in everyone’s wardrobe. People like it because they simply give a classy appearance if paired with sneaker or pants. But it is not right to say to the extent that hoodies provide advantage from cold in winter or autumn. The street style has gained so much popularity and getting higher attraction towards opting hoodie as a wearable. This is the reason why hoodie customization is very popular among them to look different from others. Going comfort and style on a parallel side, the hoodie design software enables with best in class designs. Mobile friendly software: The software itself is very smooth when it comes to user interface and behavior. It is also adaptive as per screen size, platform, and the orientation. Simply, this software can easily be utilized with various types of mobile, tabs, laptops and desktops. 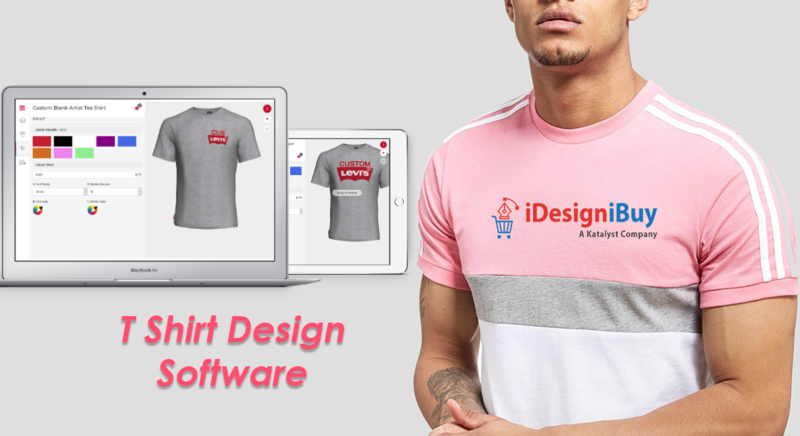 ClipArt’s and font’s collection: This software allows the end customer to use the high-end latest features for personalizing their hoodie without any problem as it is equipped with a huge range of images, texts and clipart’s. Image upload: You can also allow the customer to upload their images as per their liking from their gallery to boost the creativity and designs. This can help in printing the hoodie as per their choice. 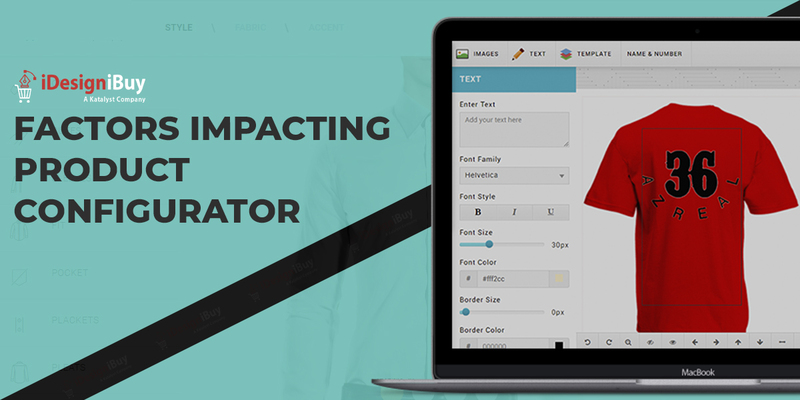 Customize pricing: The Business owner can set the pricing structure individually of texts; clipart’s and the pictures without hassle as the hoodie design software gives the option to set customize pricing to the enterprise. Social media sharing: People love when they showcase their creativity with the world. 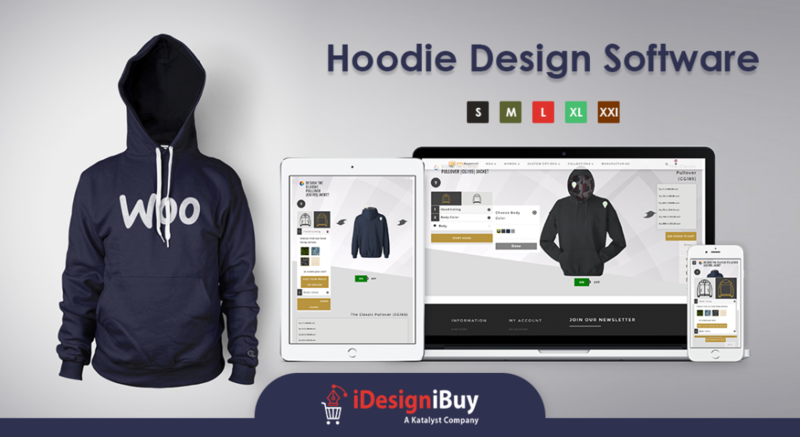 iDesigniBuy hoodie design tool comes with inbuilt integration of social media sharing option, so that end user can customize and can share their creativity on the various social media platform like Twitter, Facebook, Pinterest and LinkedIn with their friends and colleagues. Output: One can print the customized hoodie in the print format, i.e., PNG, PDF, and SVG from the software after initiating and finalizing the personalization. When it comes to enhancing the scope of revenue or the customer base of you hoodie manufacturing or selling online business custom design hoodies stand tall to look different and stay competitive in the market. 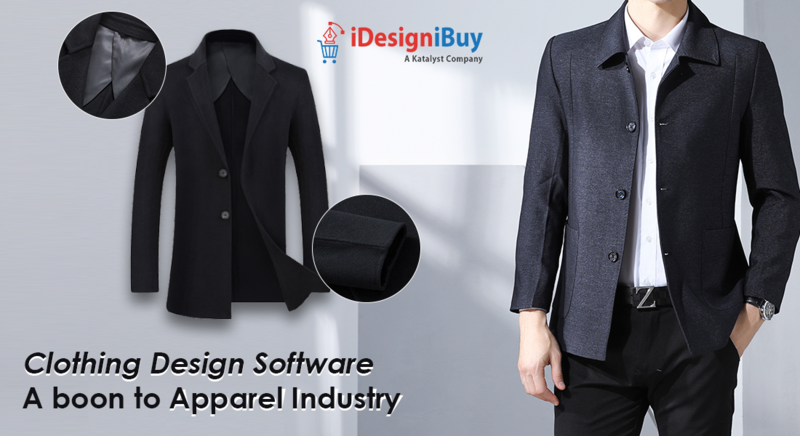 This integration helps in gaining the business owners to install hoodie design software by giving customization services to end user and stand tall in this dynamic competitive market in front of competitors. We will help you in assisting every aspect as well as a query to identify what sort of software you require as per the business needs and requirement of the business enterprise. For more details drop us a mail at info@idesignibuy.com .